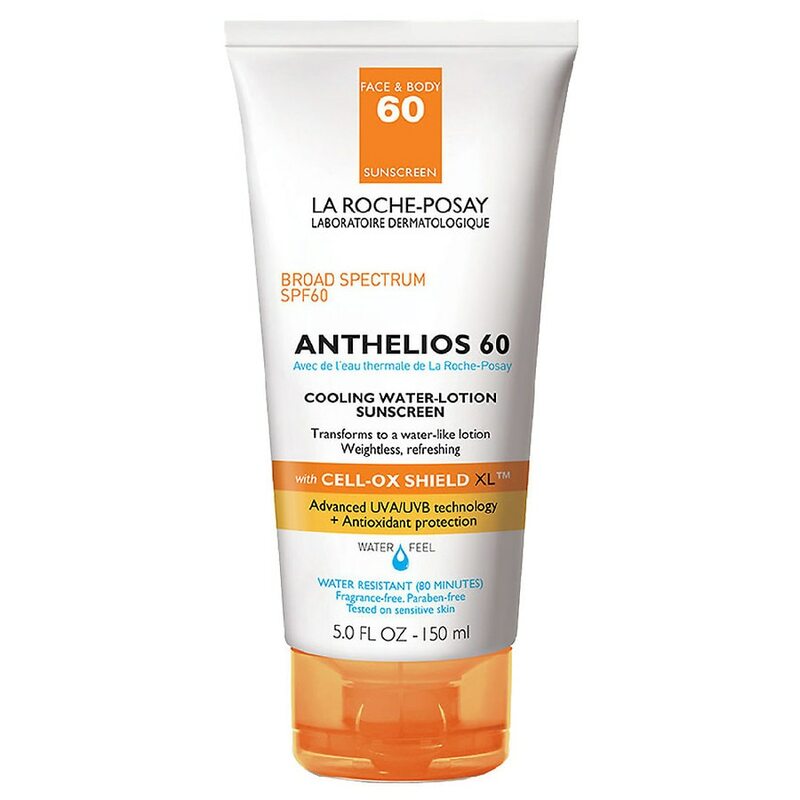 Weightless sunscreen lotion absorbs quickly, leaving skin feeling refreshed and protected. Oil-free. Water resistant (80) minutes. Tested on sensitive skin. Recommended for sunscreen protection. For all skin types. For face and body use. Children under 6 months of age: ask a doctor.